Last year I got to compete at World’s for Triathlon, which was a really fun and rewarding experience. I also really enjoyed my first road crit in New Brighton. What drew you to Koochella? Koochella has always been about providing support and giving WTF riders opportunities to grow and race in an amazing community, while having fun. 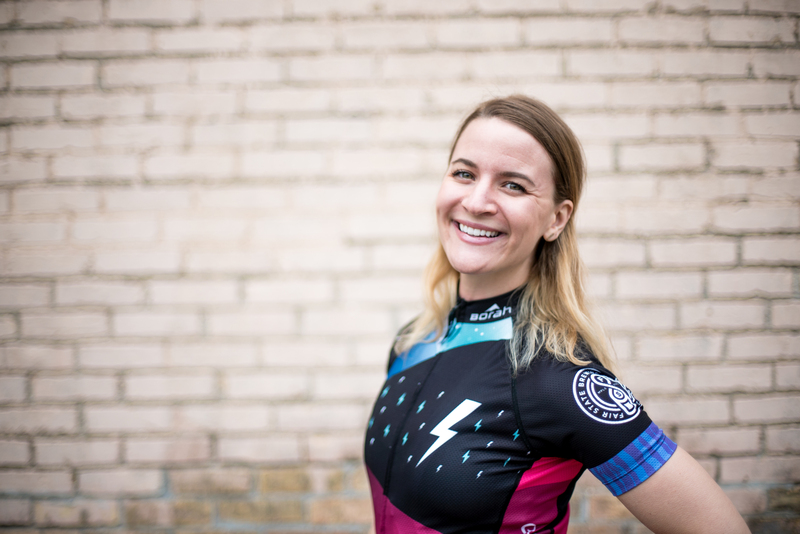 I joined Koochella to be surrounded by supportive, like-minded women who could open the doors to new and more racing opportunities.